Home Acupuncture Finger Acupuncture-Do Needles On Fingers Cure Diseases? Finger Acupuncture-Do Needles On Fingers Cure Diseases? Finger acupuncture and acupuncture is a variation of traditional Chinese healing techniques of acupuncture. 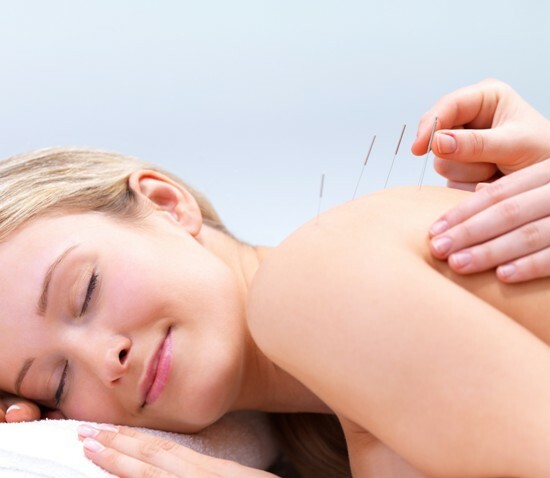 The main difference between acupuncture and acupressure is- in acupressure hand is used to activate the acupoints in the body and in acupuncture hand is replaced by needles to activate acupoints. Alternatively both the methods are centered in touching the meridians which carry energy to the organs of individual body. If explained in medical terms: The secret behind finger acupuncture is the injection of needles into the meridians or acupoints will balance the flow of energy by restoring the lost energy. This works effectively because the needles stimulate the enzymes or hormones which help in minimizing the pain. It relieves endorphins in the body, influence the release of neurotransmitters and also enhance the working of autonomic nervous system. It also Influence the electrical currents in the body, which improves blood circulation to the body organs and hence maintains a healthy life. Finger acupuncture: In acupuncture, the main method used is, they insert small thin sterilized needles on to the acupoints. As the needles are thin, they do not cause much pain, but a small sensation of pain can be felt. By this injection of needles into the palm or fingers, the meridian points which are connected with organs get activated. In traditional Chinese medicine (TCM), hand is used to diagnose the disease using pathological information reflecting in the hand. In this treatment, the acupuncture physicians press the acupoints of the patients to find the form of disease and the extent of disease. 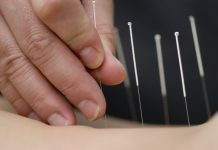 If a certain acupoint is painful or show abnormal symptoms, the physician understands that there is problem with the organ connected with the acupoint. The finger acupuncture is used to activate the acupoints. For example: If you have problem relating with eye, puncturing needle in the acupoint present in the middle finger will lessen the problem. Regular exercise/activation of acupoint can even cure the disease from the roots. The diversification of finger acupuncture cannot be explained in shortened terms, but the examination of acupoints will surely give idea of finger acupuncture. For example: activating the acupoints on the middle finger activates different organs like head, neck and spine. Second and fourth finger deals with upper extremities, wrist, shoulder and elbow. The thumb and little finger deals with lower extremities, ankle, knee and hip. The activation of these acupoints for three minutes will relieve the pain for 4-6 hours. After this period it can be done again. As a word of warning, finger acupuncture is not used for all types of illness. 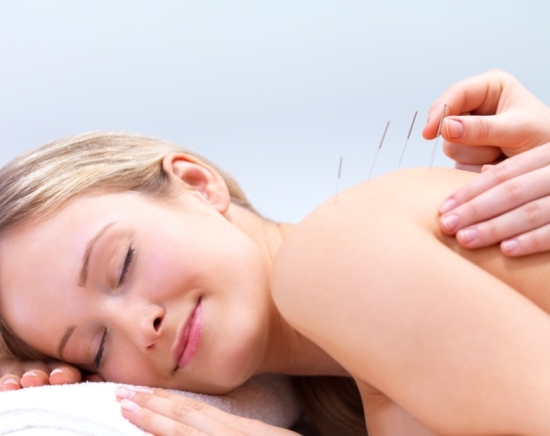 Some conditions will actually increase the risk of the disease by using acupuncture. For the above cases, acupuncture is not preferred. Previous articleEar Candling: Clearing The Ear With The Help Of Candles! Next articleCancer Alternative Medicine For Treatment Of Cancer!